Hackers are getting very innovative everyday day and hence the value for security has increased. Ethical hackers are also developing innovative ways to balance off this increase in hacking. These experts use the hacker’s tools against them and try to develop ways to protect the security of everyone. 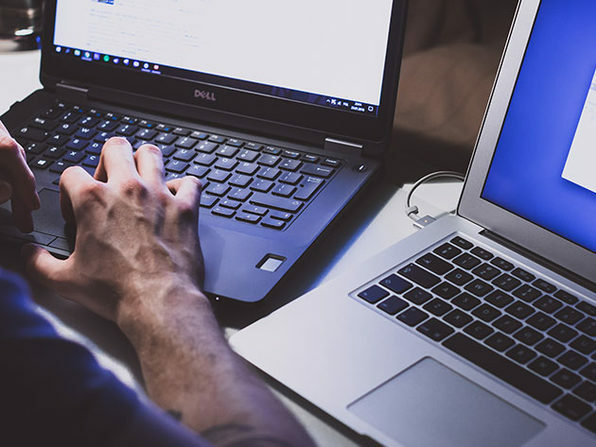 If you wish to become a cybersecurity hero then you will be very interested in The Certified Ethical Hacker Bootcamp Bundle. Wccftech is offering an amazing discount on the bundle and you will love it! The bundle has been designed by CyberTraining 365. This the best training destination and here you will be able master various techniques like penetration testing, analyzing malware, advanced persistent threats etc. The deal is amazing and it will help you become an expert in no time.